In addition to the desktop version, Google also updated the Gmail app for Android with snooze functionality. Snooze works as it does on Inbox and the refreshed Gmail, but how you get it to work slightly differs. The function appears to be a staged server-side rollout. 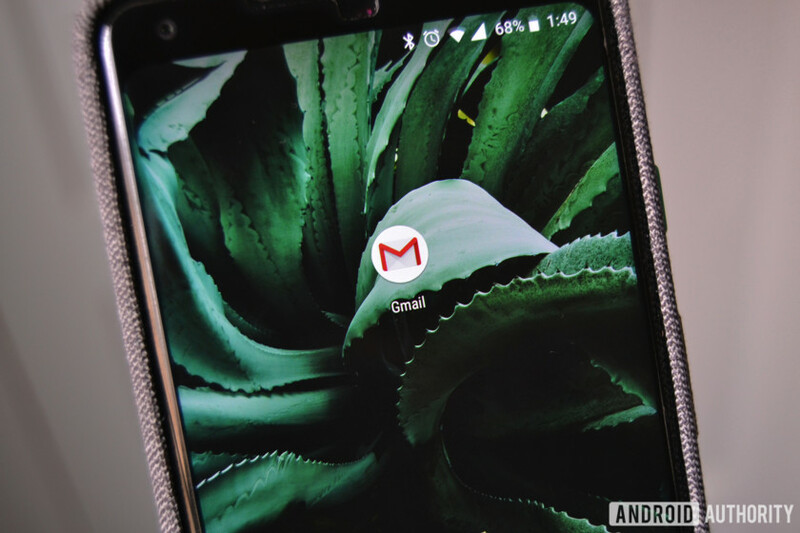 With Gmail finally getting a much-needed visual refresh, Google also gave the Gmail app for Android some love with snooze functionality, reported Android Police. Unlike Google’s Inbox, where snooze has its own icon in the top bar, the update requires you to go into Gmail’s overflow menu and tap snooze when viewing an email. You can then pick a time for the email to notify you again. Gmail on the desktop also lets you snooze your emails, though the feature now appears in a hover menu over each email. The big question is when everyone will get the snooze function. The Gmail app on my Sony Xperia XZ1, Pixel 2 XL, and Galaxy S9 Plus do not yet have the function, which seems to be independent of the updated desktop version. Also, Android Police saw snooze working on older and newer versions of Gmail. This leads us to believe that the function is a staged server-side rollout, so we have no choice but to sit on our hands and wait for snooze to show up. In the meantime, make sure to check out our post that details everything new with Gmail. Some new features include an apps sidebar, reply reminders, Smart Reply, and risky email warnings.